Why Not Stay More Than a Day? 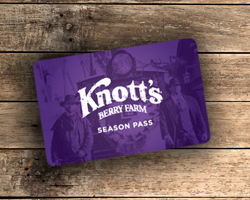 There's more to do than you'd ever imagine at Knott's Berry Farm. 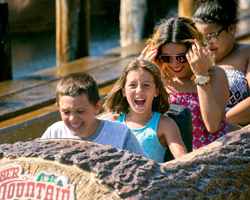 From the timelessness of a stroll through Ghost Town and the endless entertainment of the award-winning shows to the swimmingly splashtacular fun of Knott's Soak City Water Park, you won't want to leave after just one day. 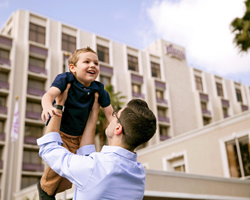 Fortunately, the Knott's Berry Farm Hotel has all the comforts of home just steps away from the park entrance! 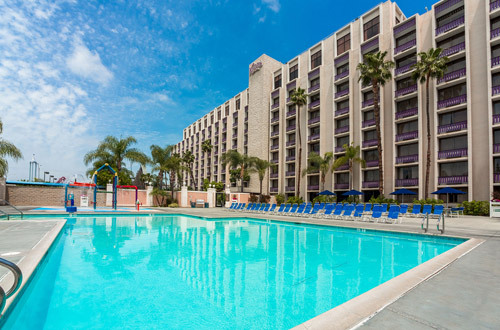 Book a night or a vacation package at this 320-room deluxe property featuring a SNOOPY-themed wing, fitness center, pool, lighted sports courts and many other amenities. 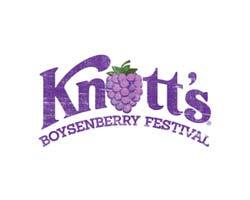 All located just steps from world-famous Knott's Berry Farm Theme Park and Knott’s Soak City Water Park. 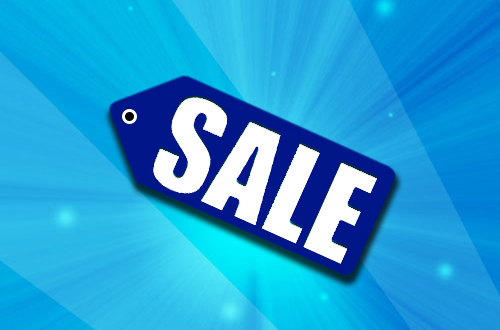 Take advantage of special discounts for AARP members, Season Passholders and business travelers. 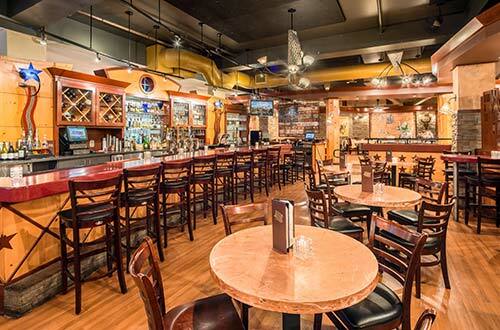 Amber Waves is a full-service restaurant specializing in All-American family fare. In addition to delicious entrees, enjoy a wide variety of draft and bottle beer along with a fully stocked bar — the perfect choice for Happy Hour!